How Do I Fix a Kraken Error 520? How Do I Fix a Kraken Error 520, 502 or 525? Kraken offers the broadest array of cryptocurrencies to trade in the U.S… And the website can sometimes crash and throw errors. An Error 520 is a message you will receive if there is a problem resolving to the Kraken site. An Error 502 is a “Bad Gateway”. An Error 525 is an SSL Handshake Error. Some of the errors are from Cloudflare, a content delivery network (CDN) that Kraken uses. 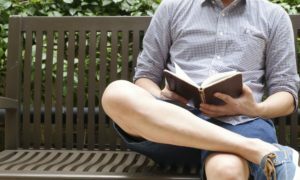 Cloudflare’s purpose is to speed sites up by filtering out bots and other potentially harmful spam traffic trying to connect to a website. Sometimes the website is taken offline deliberately for maintenance. 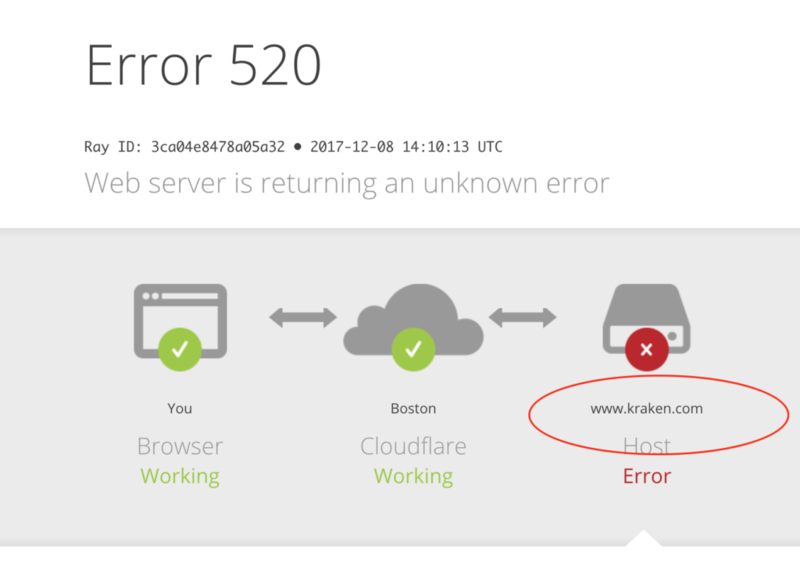 What is a Kraken Error 502? This is called a “Bad Gateway”. A bad gateway is caused by the web host and, in the case of Kraken, Cloudflare is just relaying the 502 error message to customers trying to visit the site. What is a Kraken Error 520? 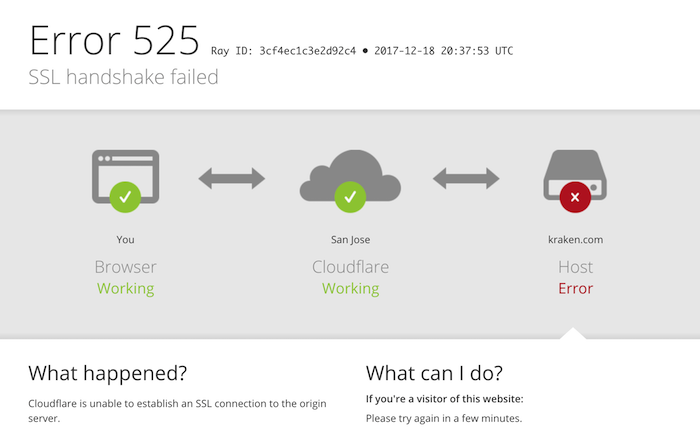 Error 520 is Cloudflare message regarding a response caused by an unexpected error. The unexpected error could be happening at the Kraken host or may be caused by a problem at the site application layer. In the case of a high profile cryptocurrency trading platform such as Kraken, the error may be because the volume is too high for Kraken to handle the incoming requests to execute trades. What is a Kraken Error 525? This is an SSL (Secure Sockets Layer) Handshake Error. 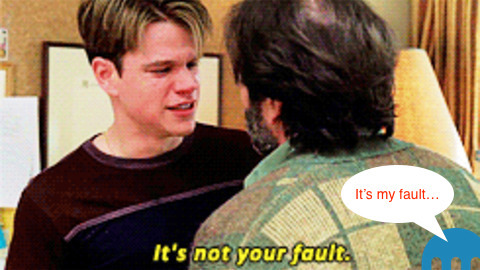 The issues are not your fault. They are probably related to Kraken’s host being unable to handle massive web traffic. You can hit “refresh” on your browser until the site comes up. However, this is no guarantee that the Error 520, 502 or 525 on Kraken will not happen again. Another solution is to use a free VPN (Virtual Private Network), such as the basic version of “Disconnect.me“. A VPN allows you to choose to load Kraken from hosts in other geographic areas (for instance if you are on the east coast you could choose to access Kraken from Germany, Asia or another place in Europe). This seems to work for me sometimes but isn’t foolproof.